Rose Acre Farms is recalling the products after federal officials tied illnesses to the company's facility in North Carolina, the US Food and Drug Administration said. Eggs from the Rose Acre Farms facility in Hyde County, N.C., went to nine states including New York, New Jersey, Pennsylvania, Virginia and Florida. The eggs were packaged and sold under several brand names including, but not limited to, Country Daybreak, Food Lion, Sunshine Farms, Crystal Farms, and Great Value. The FDA says anyone who purchased the eggs should discard them or return them to where they were purchased for a refund. Infants, older adults, and people with a weakened immune system are at an increased risk of serious complications from salmonella infection. Hens infected with salmonella can lay contaminated eggs. So far, 22 reports of illness on the East Coast have been reported. Salmonella bacteria is present in the intestines and feces of infected humans and animals, including chickens. Salmonella can be present in either the yolk or white of an egg. Most healthy individuals recover without the need for treatment. Purchasing pasteurized eggs would be the best way to prevent salmonella poisoning from eggs, but not all stores sell them. Buy eggs that have been kept refrigerated and refrigerate at home at 40 degrees F or colder. 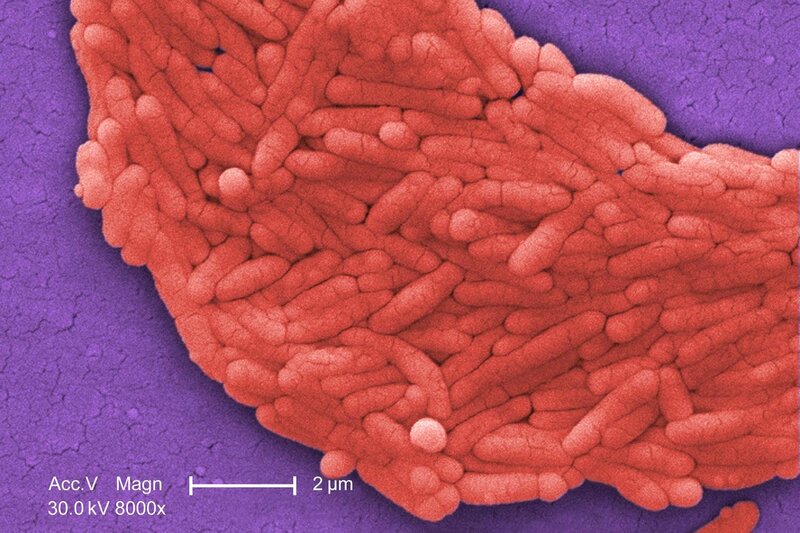 The two most common types found in the US, Salmonella enteritidis and Salmonella typhimurium, account for about half of human infections. According to the USDA, raw beef, pork, lamb, and veal should be cooked to a minimum internal temperature of 145 degrees Fahrenheit, and ground meat should be cooked to 160 degrees. Contamination can also take place if people don't wash their hands thoroughly after using the toilet or changing a diaper.